Located in the Main Lodge on the first or second floor (no elevator). 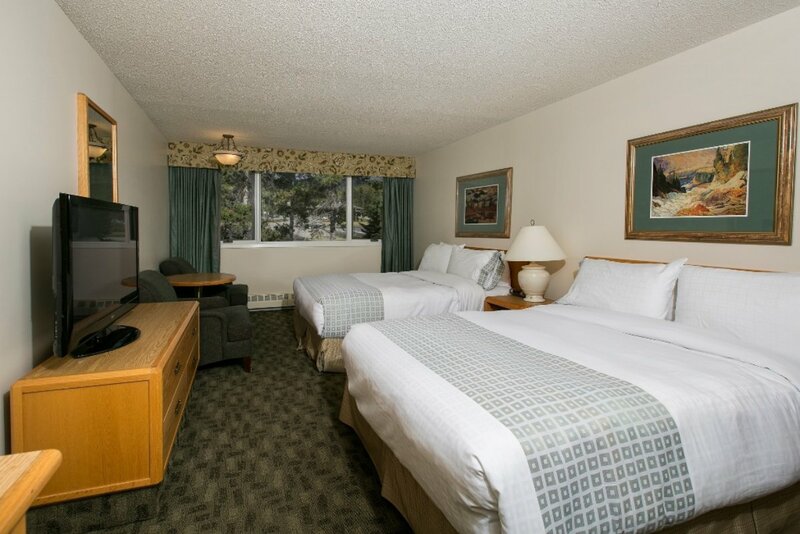 Two Queen Lodge Rooms feature two queen beds, mini fridge, microwave, free Wi-Fi, coffee and tea, iron and ironing board, and satellite TV. 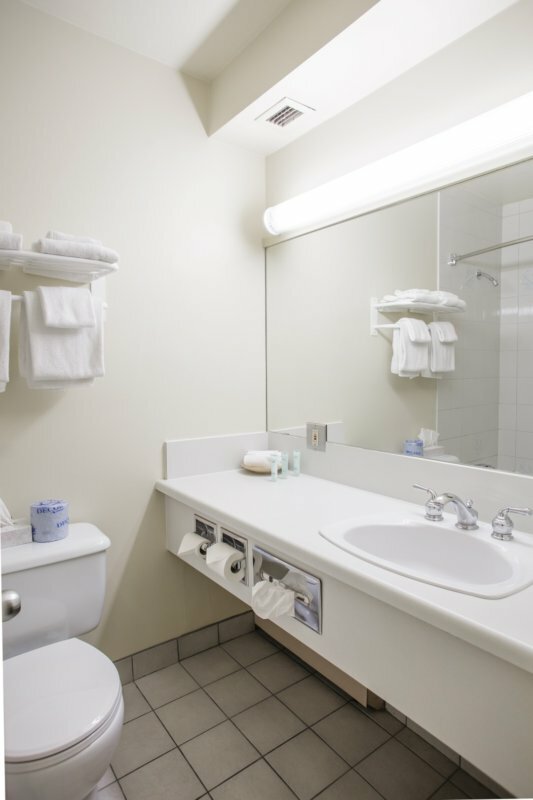 These rooms do not have telephones, air conditioning and they do not accommodate cots or extra beds. Not pet friendly.